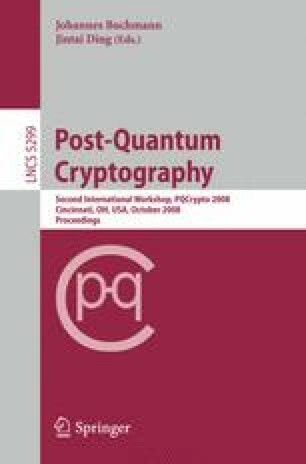 Though it is old and considered fast, the implementation of McEliece public-key encryption scheme has never been thoroughly studied. We consider that problem here and we provide an implementation with a complete description of our algorithmic choices and parameters selection, together with the state of the art in cryptanalysis. This provides a reference for measuring speed and scalability of this cryptosystem. Compared with other, number-theory based, public key scheme, we demonstrate a gain of a factor at least 5 to 10.